Want to do it as a group with friends, family or co-workers? 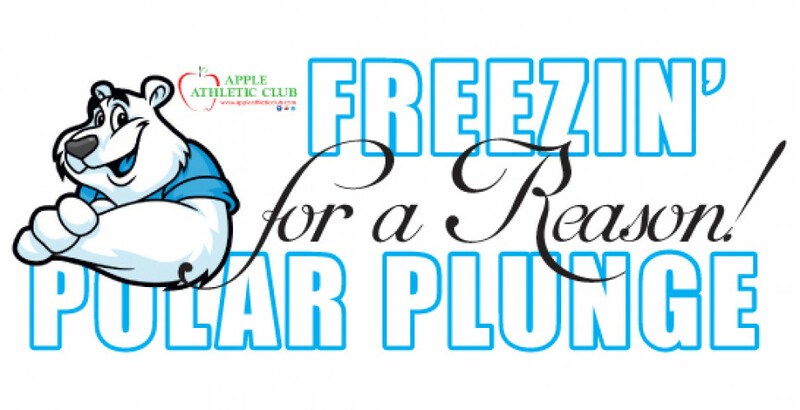 Put a 5-person team together and the team that raises the most money will win a super fun Summer Pool Party Package! The minimum team entry fee is $50. Chapolera Coffee will be on site with warm drinks and coffee to help take the chill off and Cannonball 101.1 FM will be here with t-shirts for everyone who participates! AND as an extra added bonus . . . we're opening up the club for a FREE GUEST DAY so grab your friends, come take the plunge, then get in a good workout or just enjoy the hot tubs, steam rooms or saunas!